They might be on vacation, but the play is still on everyone’s minds. Touko is already starting to worry about what will happen after it’s over, and Yuu wants to change the script’s ending. Stressing about the play isn’t the only thing they’re doing, though. 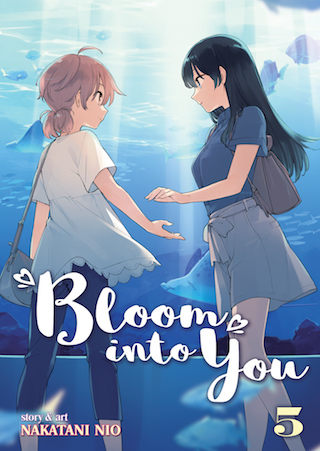 It’s summer break, after all–so Yuu invites Touko out to the aquarium!